The Coupé version version of the beautiful Jaguar F-Type is finally revealed! 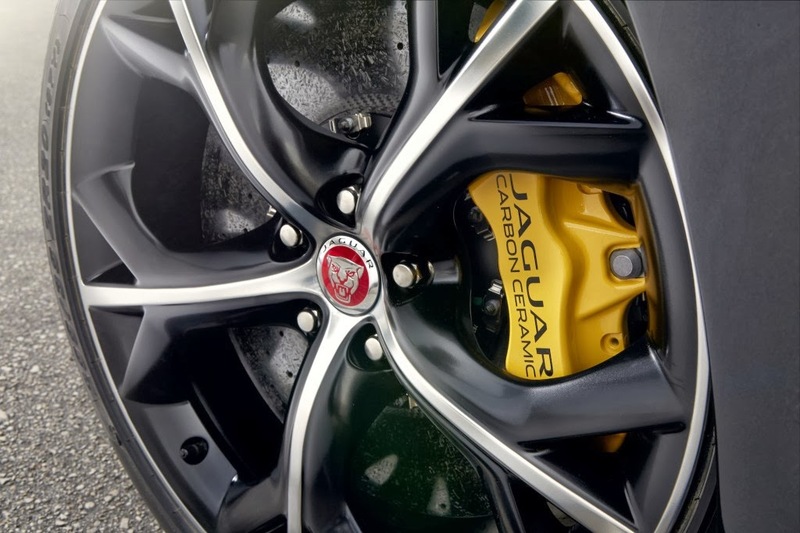 And here's everything you need to know about its different versions. 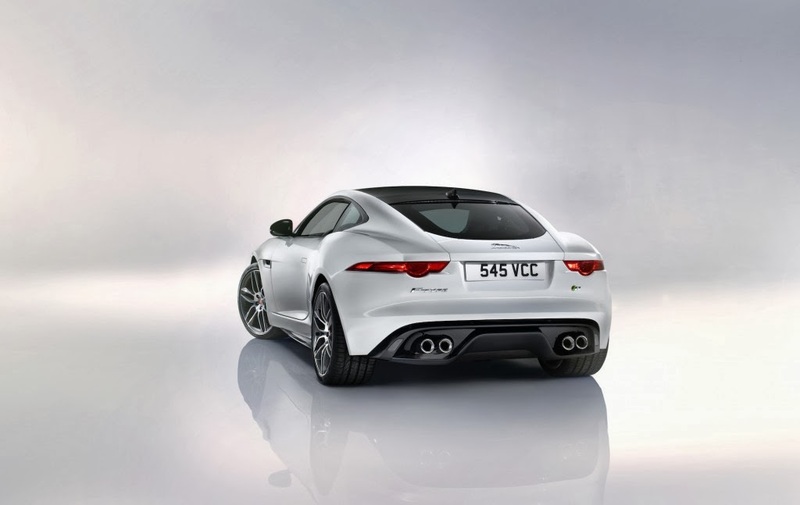 The most exciting one being the newly introduced F-Type R coupé with 550 Hp! 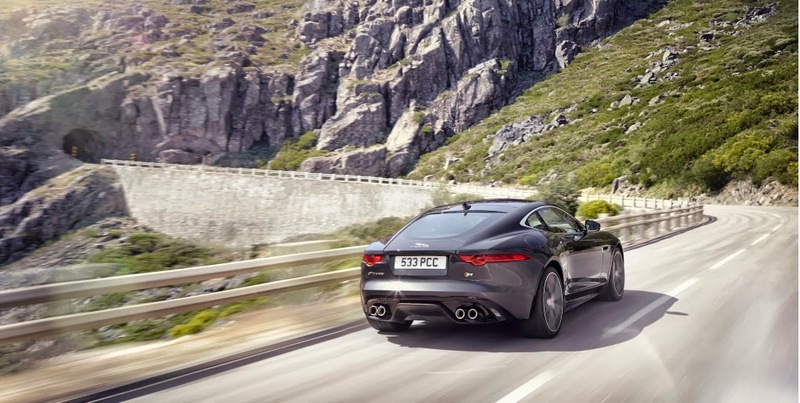 The entry level F-Type coupé is powered by 3.0-liter supercharged V-6 producing 340 Hp and the sportier F-Type S Coupe produces 380 Hp. 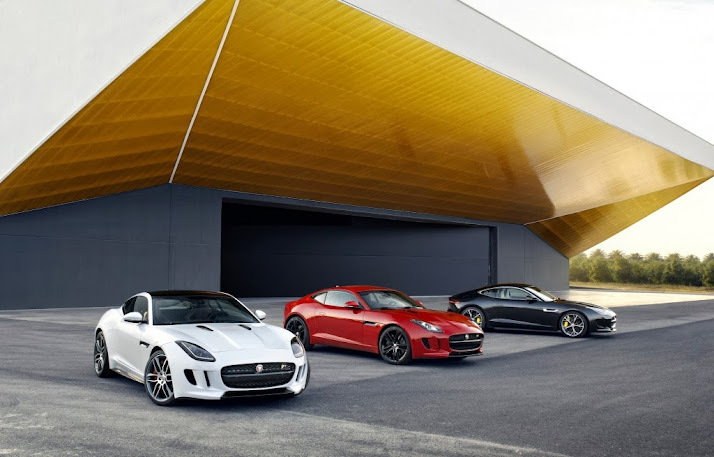 The F-Type weights 1577 Kilograms (3,477 pounds) while the F-Type S weights 1593 Kg (3,514 pounds). 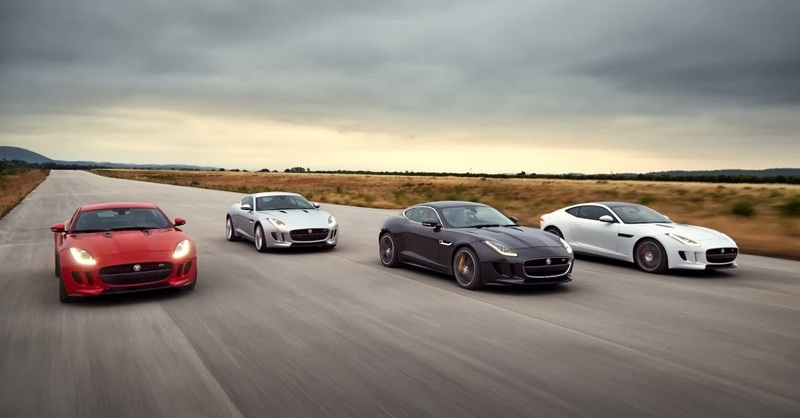 Both versions are of course slightly lighter than their convertible equivalents. 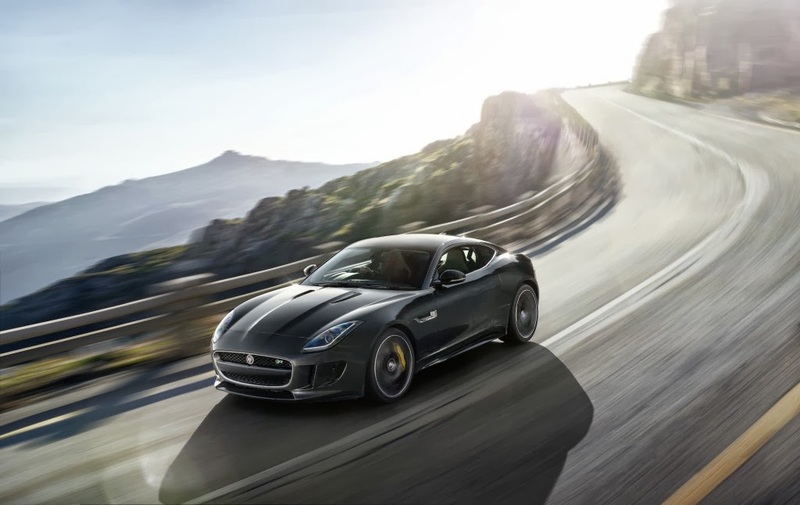 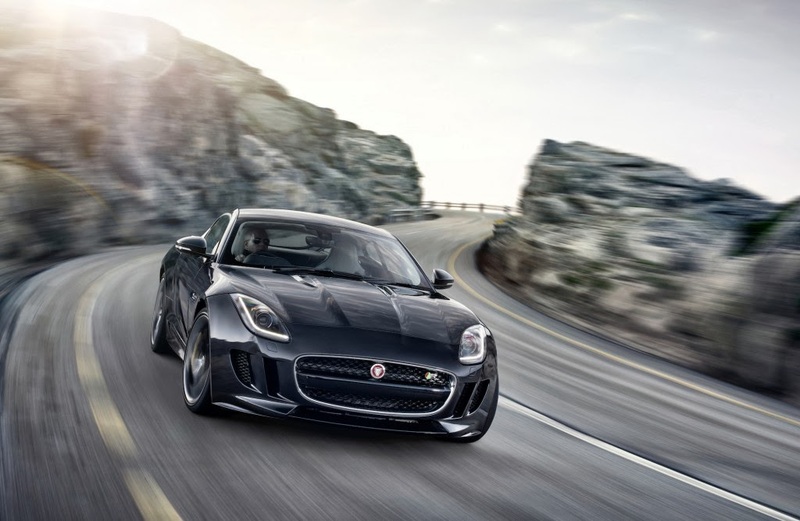 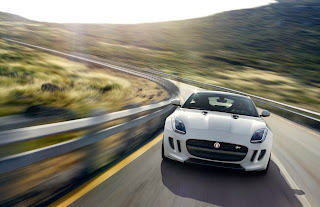 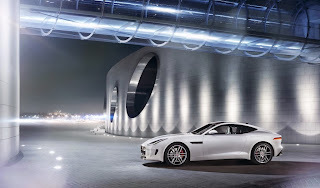 0 to 100 km/H times are respectively 4.8 seconds and 5.1 seconds and top speed is 161 mph for the standard F-Type and 171 mph for the F-Type S.
Power is sent to the rear wheels through a ZF eight-speed “Quickshift” automatic transmission with wheel mounted paddle shifters. Torque repartition is achieved through the intelligent Electronic Active Differential and the new torque vectoring system for a better handling and a more dynamic driving experience. 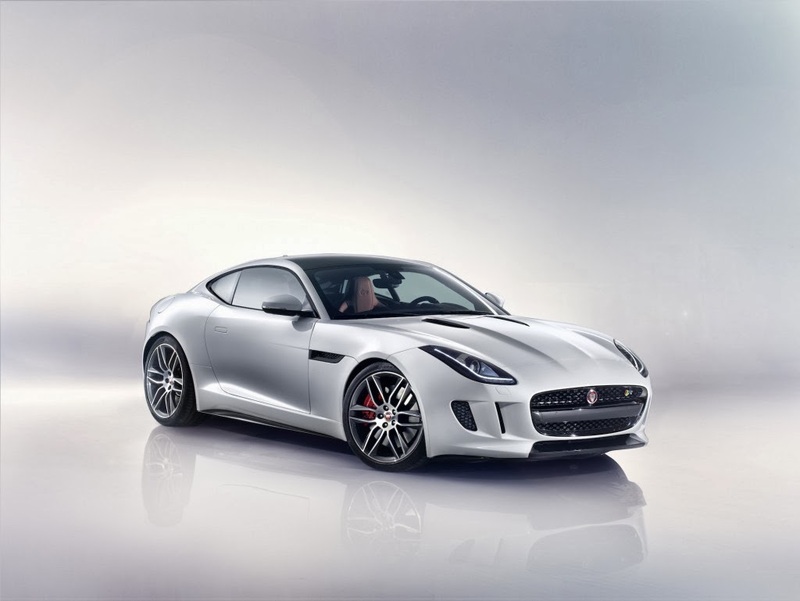 As if the F-Type S V8 wasn't exciting enough, Jaguar comes up with a new R variant! The R variant is powered by the same V8 engine from the S version, except that it produces 55 Hp more and weights exactly the same, 1665 Kilograms. 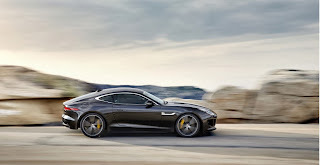 That makes the total output jump to 550 hp which means that the 0 to 100 km/h (62 mph) time is now exactly 4.0 seconds and the top speed is 300 Km/h (186 mph). 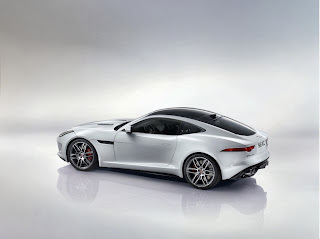 Prices are as follows: F-Type coupé: $65k, F-Type S coupé, $77k and finally the F-Type R Coupé $99k. 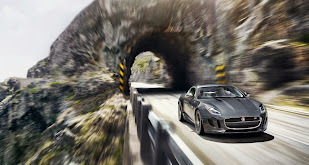 More pictures and videos after the jump! 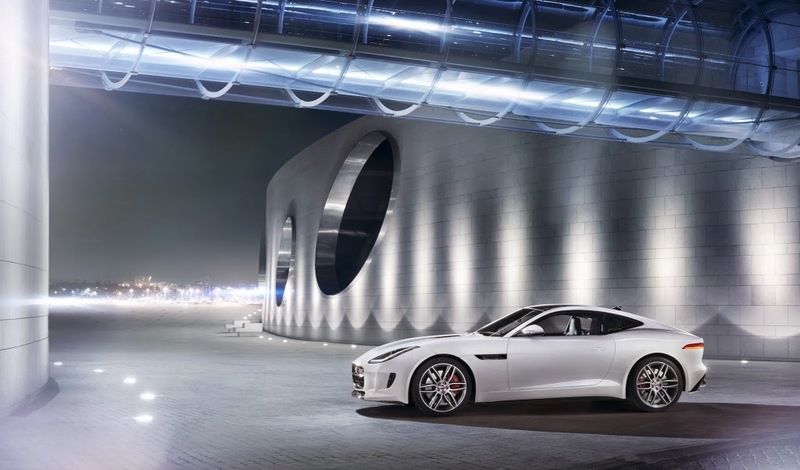 When it comes to styling, the car is absolutely gorgeous! 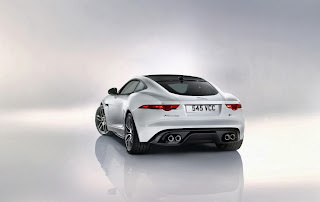 It looks perfect from every angle. 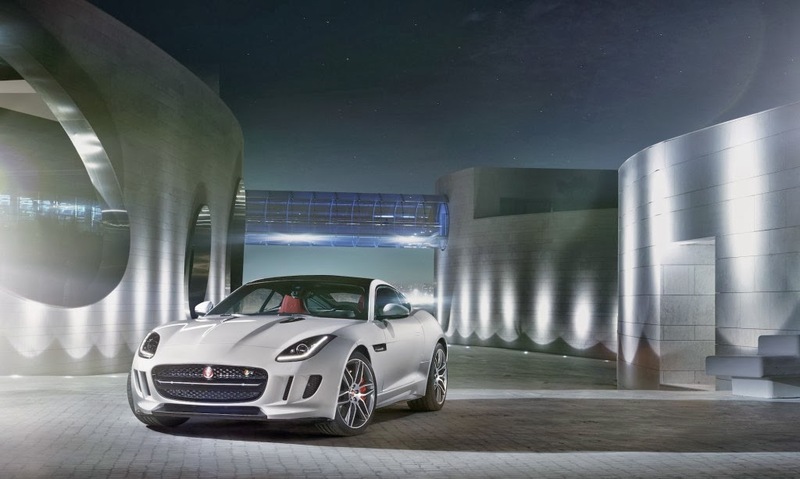 It's a worthy successor to the iconic E-Type! Now pick up your favorite!